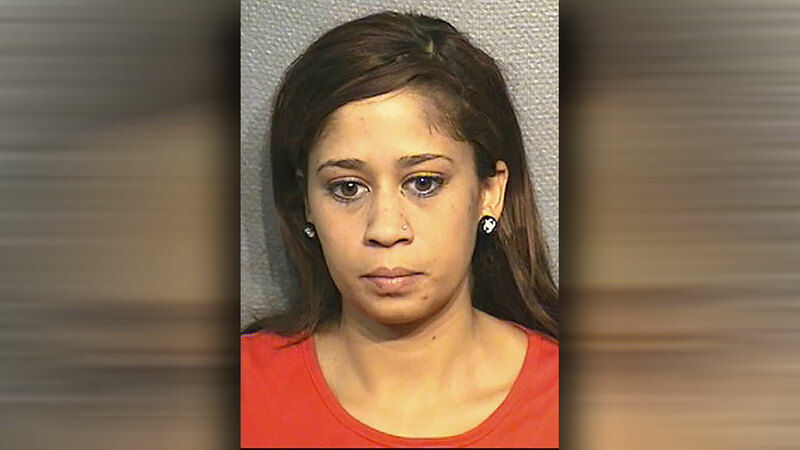 HOUSTON (KTRK) -- A woman is wanted by the law, after she allegedly called in false fire calls to her ex-boyfriend's home. On Wednesday July 1, 2015 the Harris County Fire Marshal's Office charged Courtney Aiken with two counts of calling in a false alarm to 911. "On May 3, 2014 and April 5, 2015, Aiken called 911 and reported a house fire that caused the fire department to respond. Aiken told investigators she called in the false alarms because she was angry at her estranged boyfriend," said Captain Dean Hensley with the Harris County Fire Marshal's Office. Aiken currently has an open warrant for her arrest with a $1,000 bond on each charge.